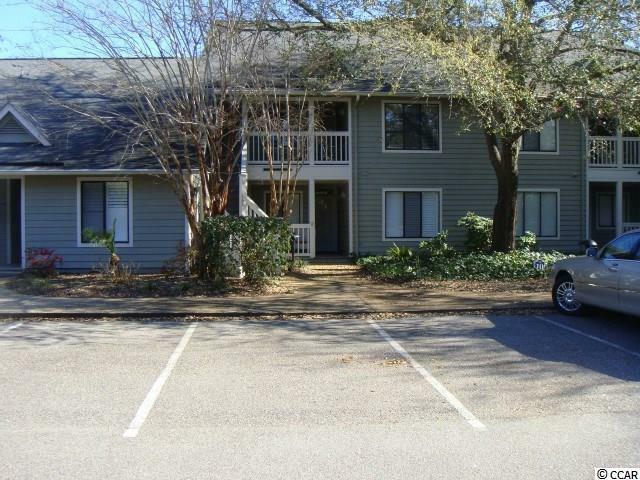 Very nice two bedroom, two bath Windsor Court condo in Kingston Plantation. First floor for easy access. Open front porch and screened in back porch. Just a few steps to a very nice pool. Split bedroom floor plan. 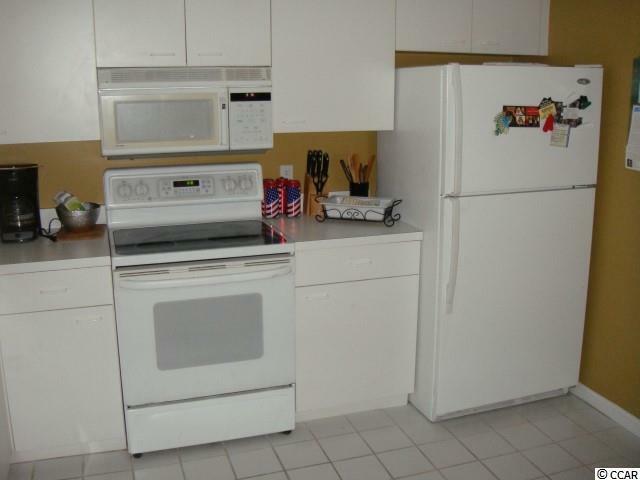 Nicely decorated and offered fully furnished. 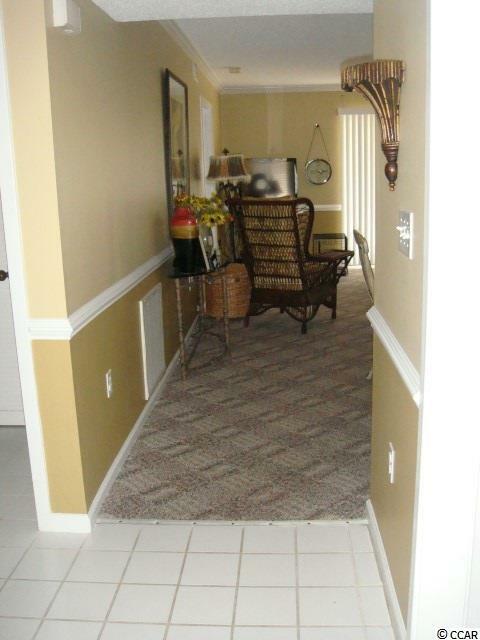 Enjoy all the wonderful amenities of this beautiful gated community. 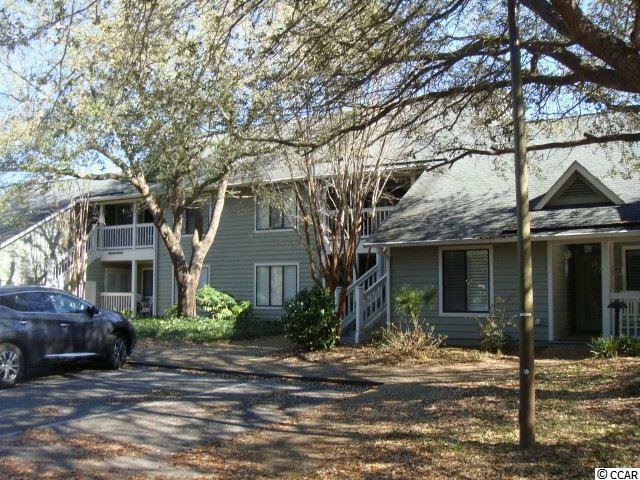 Wide, sandy beach, new Spa and Fitness Center with indoor pool, tennis, pickle ball, putting green, fire pit, golf simulator and much more! Embassy Suites Hotel with a great water park.